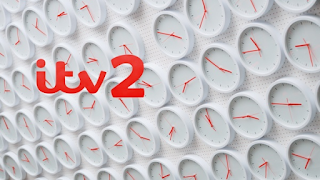 It would take 36 years to watch all combinations of ITV2's recently introduced new idents, with 300,000 different combinations of the short sequence that identifies the channel before each programme. Clarity, from broadcast graphics and automation solutions provider Pixel Power powers that new look, ensuring that the same scene isn't played back to back by mistake. ITV Creative worked with Simon Davis and design house ManvsMachine to create the concept. The result was the concept of random change in the idents. A large number of dynamic animations – toasters, hammers falling on to clocks, and a traffic jam of jam jars amongst them – are stored on Pixel Power's Clarity system for playout, and the system picks clips from a number of them to create unique idents. There are a total of 300,000 different combinations. Davis added. “ManvsMachine calculated it would take 36 years to watch them all on TV." 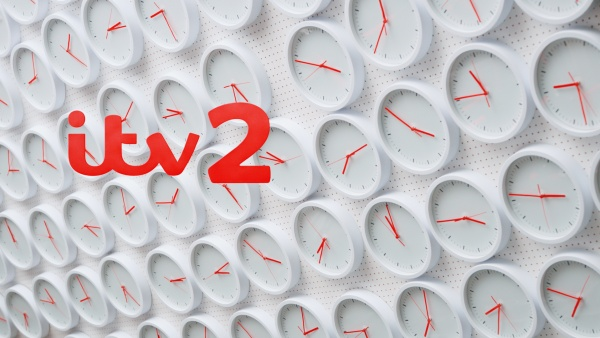 ITV first installed Clarity 3D units in 2013, as part of a complete refresh of its on-screen looks which saw a common look and feel across all its channels. This was based on a core OSP (on-screen presentation) kit of graphics and styles, designed in and powered by the Pixel Power hardware. Pixel Power is showing off Clarity at this year's IBC. They can be find on stand 7.A31.